While BMW is already working on the next gen M3 and M4 models, the guys from G-Power keep on upgrading the S55 3-liter straight six mill of the current M4 to new performance levels. Known on the German and European tuning markets as the guys with insane horsepower numbers, the G-Power peeps decided to make sure the 3-liter mill of the M car will never suffer from being ‘underpowered’ against its traditional rivals ever again. Their latest kit for the popular M4 takes the power figure up to an astounding 670 HP (680 PS). That’s right, you can get more power on an M4 than on the brand new M5 or M5 Competition, even though the Coupe lacks two cylinders. The torque figure is impressive as well, rated at 760 Nm (561 lb-ft), more than the aforementioned, never, V8-powered M cars as well. But how did they manage to squeeze that much from the S55 in the first place you might ask. Well, as you can guess, some hardware changes were needed. The engine gets new downpipes, a new exhaust, new turbos and a new ECU tune to get all this performance. What’s astounding is that G-Power doesn’t mention any changes being done to the engine internals and that’s quite something considering the car runs with some 250 extra ponies now. The upgrade isn’t cheap either, setting you back some $21,000 (€17,700) if you’re interested. Of course, this is the top tier tuning option available from G-Power but you can also get cheaper ones. 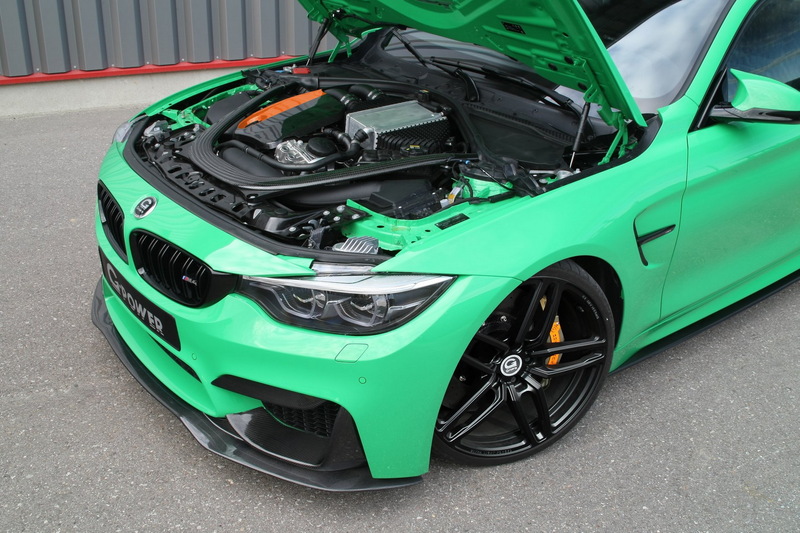 For €12,425 ($14,529) you can upgrade your M4 to 600 PS and 740 Nm (546 lb-ft) of torque while the €4,245 ($4,964) upgrade gets you 560 PS and 720 Nm (531 lb-ft) of torque. The cheapest upgrade isn’t too shabby either, priced at €1,625 ($1,900) and offering you 520 PS and 700 Nm (516 lb-ft) of torque. 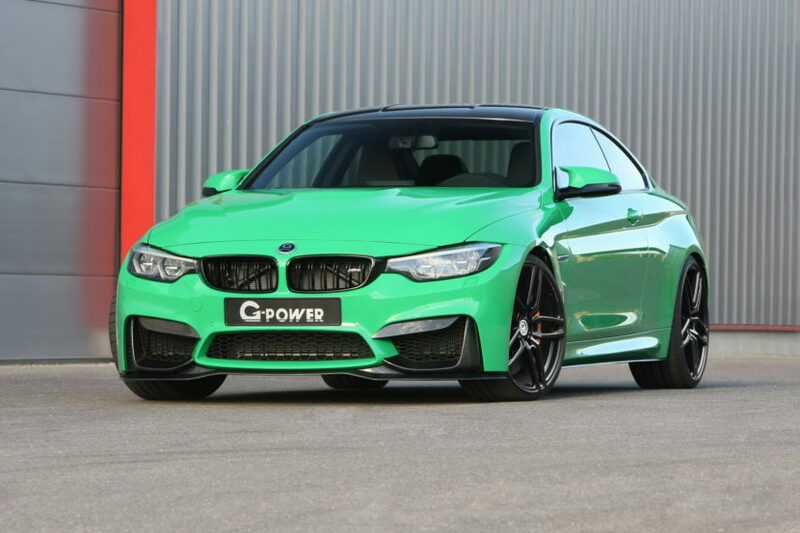 It’s a matter of … how mad you are, really, as even the stock 430 PS of the M4 might prove too much for some drivers.